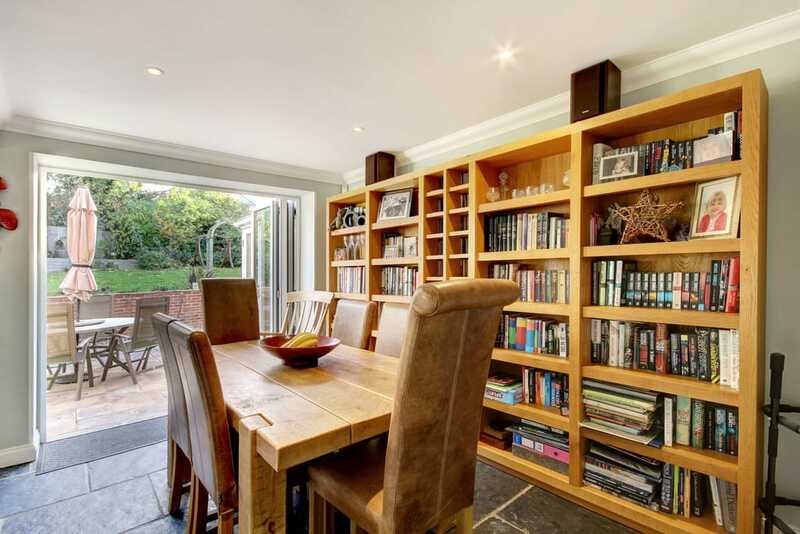 A substantial 4 bedroom detached house surrounded by its own gardens sitting on over a quarter of an acre. 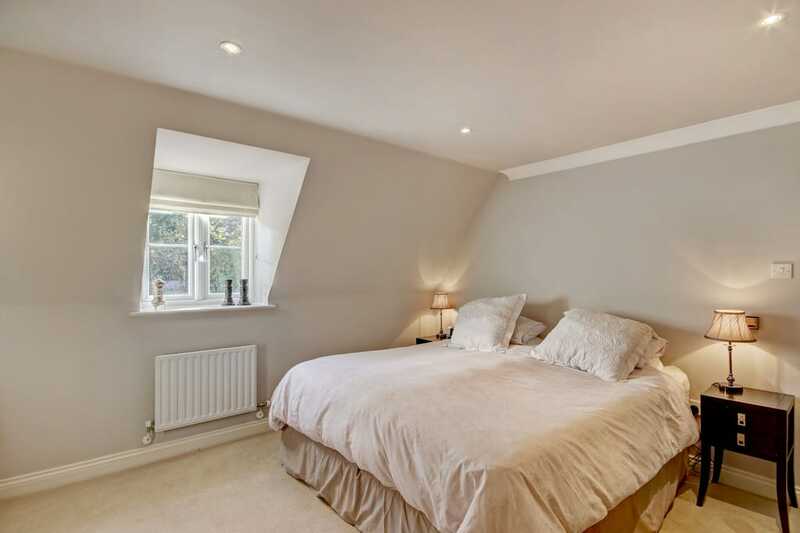 Double garage, off-street parking, secure private gardens which maximise daytime and evening sun. 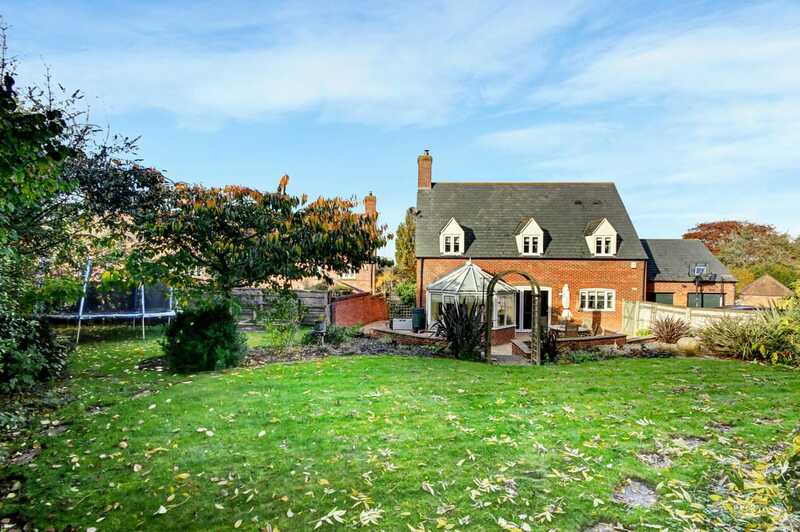 A substantial 4 bedroom detached house surrounded by its own gardens sitting on over a quarter of an acre. 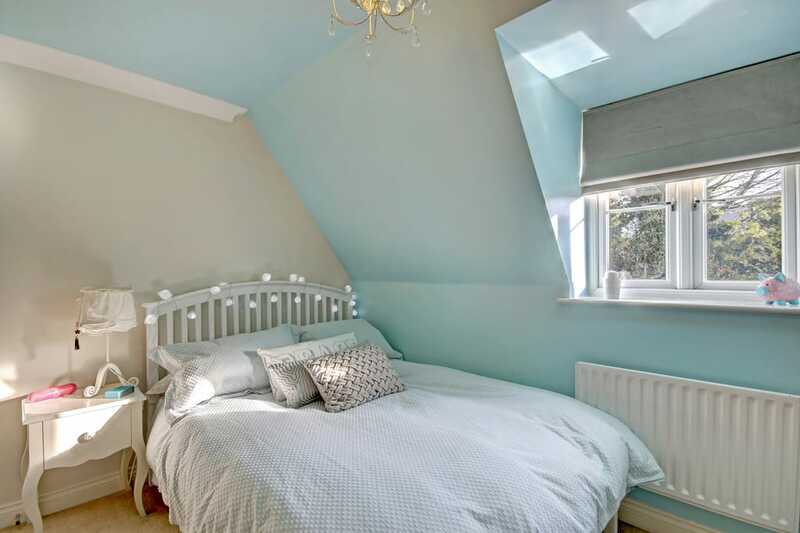 Double garage, off-street parking, secure private gardens which maximises daytime and evening sun. Mayfield sits in an elevated position just off the High Street in Bishopstone. The house was purchased from new by the current owners in 2005, since then they have improved and upgraded the house and gardens. 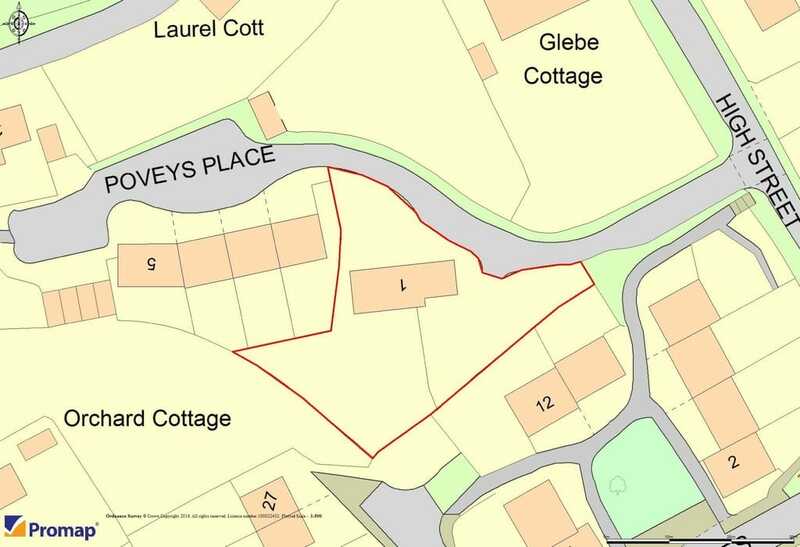 The property is approached via a private drive leading to parking area in front of the double garage. There is a pedestrian access into the garden. 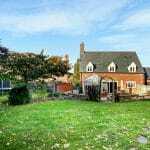 The main house can be accessed via the front garden and front door, through the integral garages or through the garden and via the kitchen. 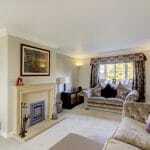 The front door leads into the front hall, which accesses the kitchen/breakfast room and also the sitting room. There is a downstairs loo accessible directly from the hall on the left hand side. 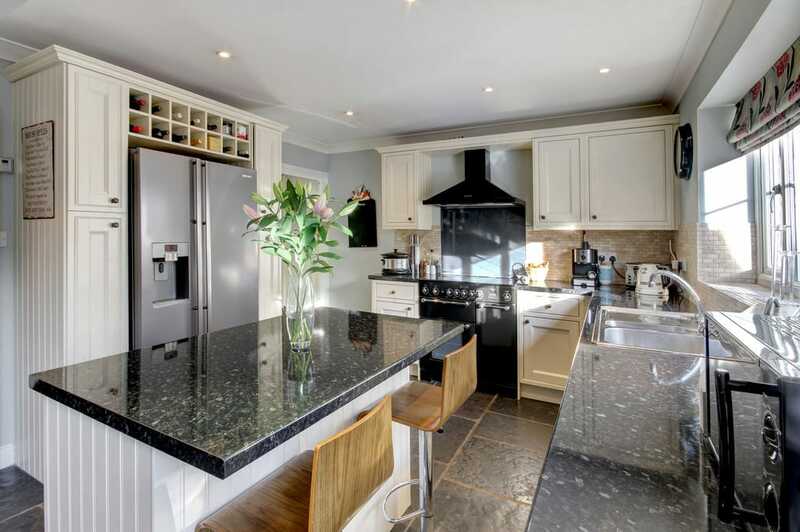 The Kitchen has stone floors with underfloor heating, range cooker and fitted units. 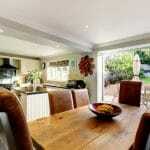 There is room for a kitchen table/dining area at one end which looks over the garden through trifold doors. 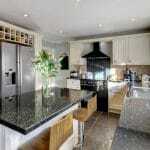 The utility room and garage are accessed via the kitchen. 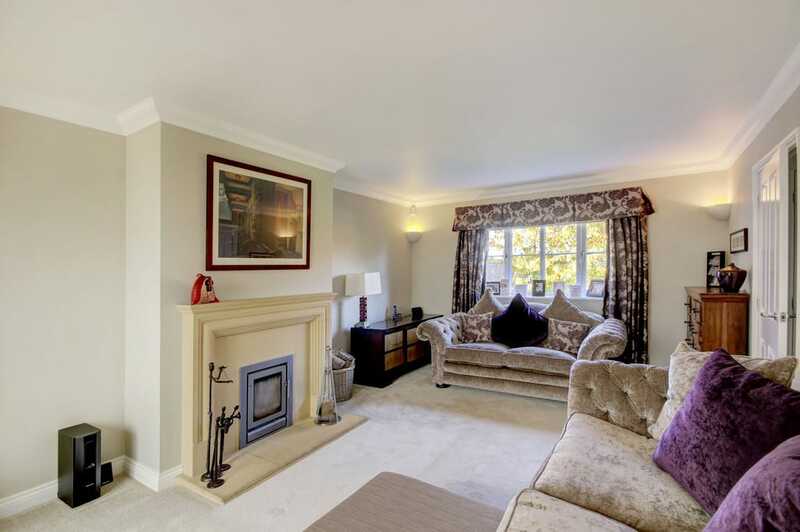 The sitting room has a highly efficient wood burning stove and leads on to the conservatory (currently used as the children's play room). 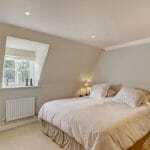 On the first floor there is a master bedroom (fitted Wardrobes) with en-suite shower room. 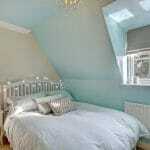 There are a further two double bedrooms, single room and family bathroom. 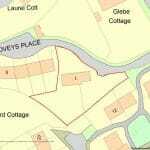 The garages could benefit from conversion for an office/further accommodation as there is ample off-street parking. The gardens have been fully landscaped by the current owners. 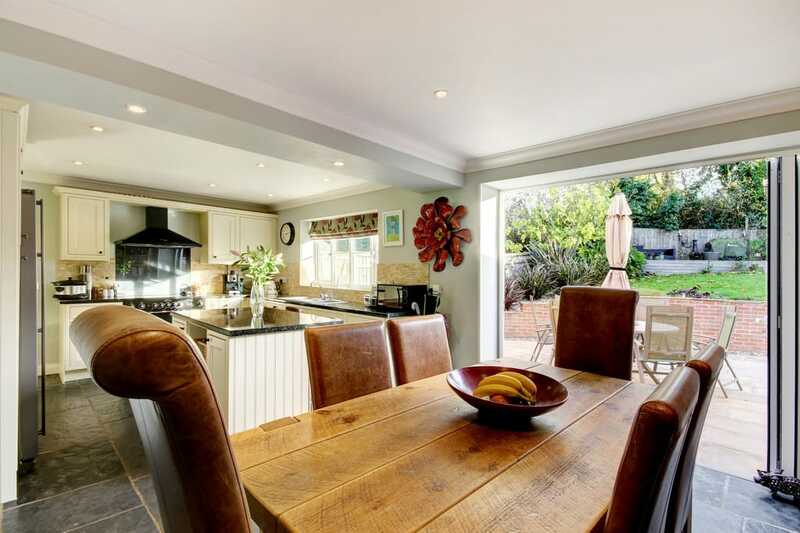 There is a terrace area immediately adjacent to the kitchen/breakfast room and a further larger terrace/entertaining area at the top of the garden which benefits from evening sun. 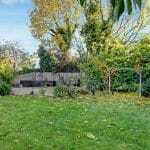 There are two further areas of garden, one to the side of the house currently used as a children's play area (trampoline) and another mainly lawn garden to the front of the house. 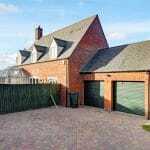 Importantly the gardens are secure and maximise day time and evening sun. 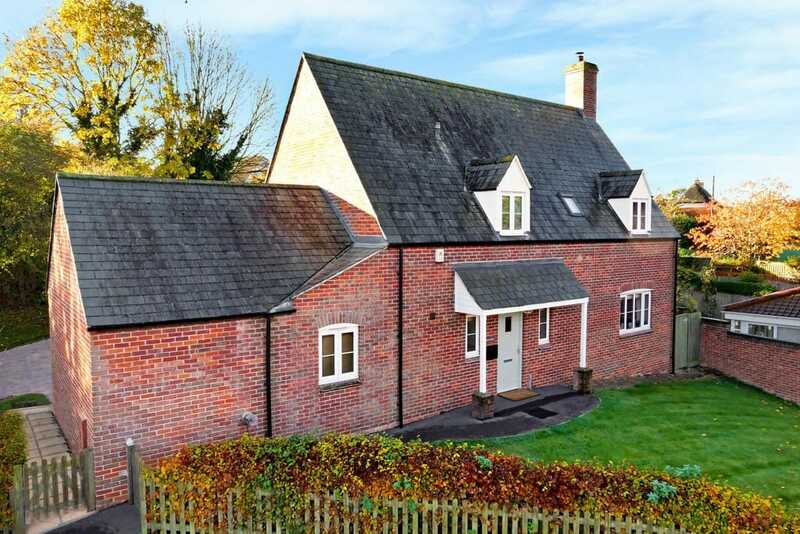 Bishopstone is a popular village set on the edge of the Ridgeway and Marlborough Downs which both provide almost unrivalled riding, cycling and walking opportunities over an area of outstanding natural beauty. There are a number of popular golf courses within a short drive. The area also offers a wealth of equestrian opportunities. 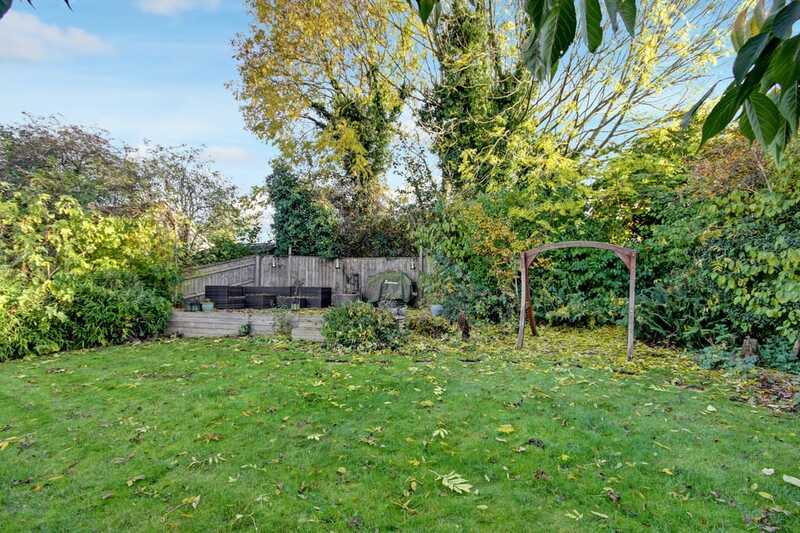 Bishopstone has a very popular primary school, a Forest Pre-school and nursery (Alfresco Nursery) and a well acclaimed gastro pub "The Royal Oak". 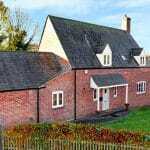 Bishopstone is an active village with a thriving community. 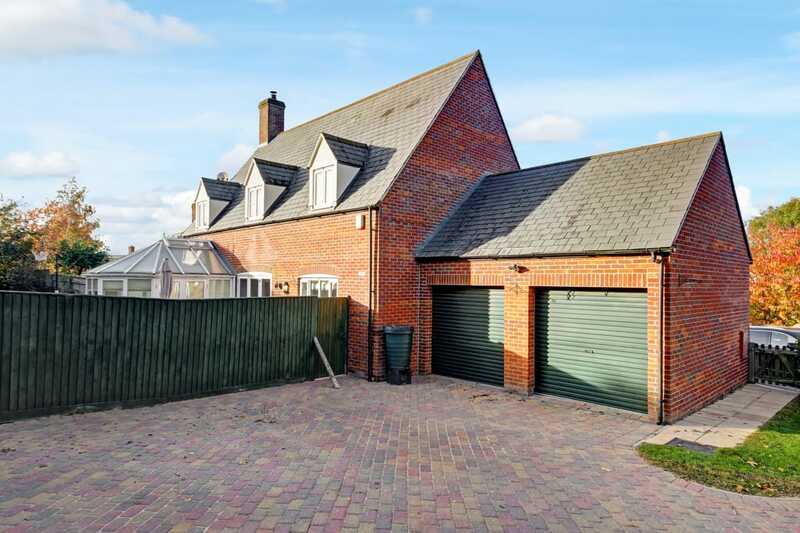 The nearby market towns of Faringdon, Wantage and Marlborough are all within 12 miles and provides an excellent selection of independent and high street shops.